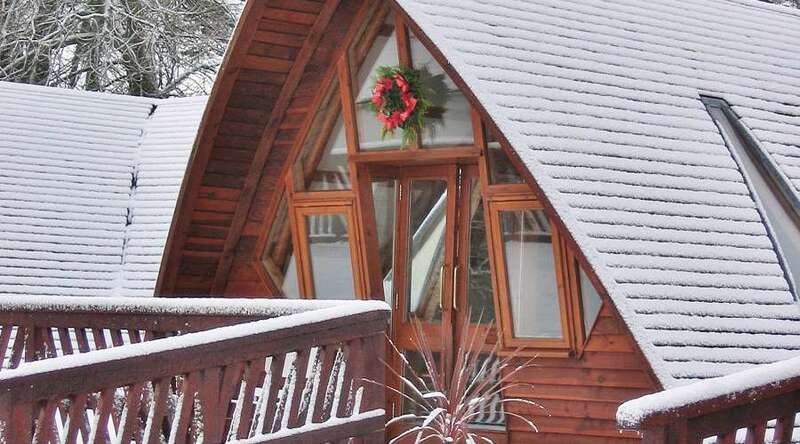 Balbeg Country Holidays offer a selection of four beautifully presented holiday homes in a quiet rural setting some 50 miles south of Glasgow and 16 miles from the county town of Ayr in South Ayrshire. 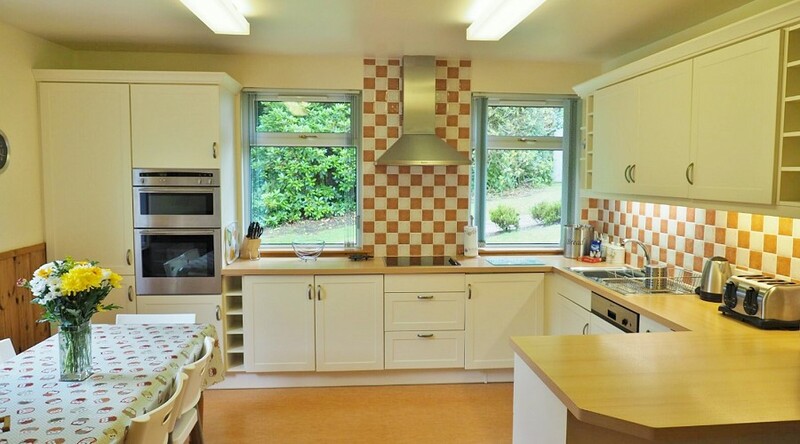 Our four quality self catering holiday homes lie in the grounds of Balbeg Estate, a 300 acre estate which sits in the valley of the Water of Girvan about 2 miles south of the delightful village of Straiton. 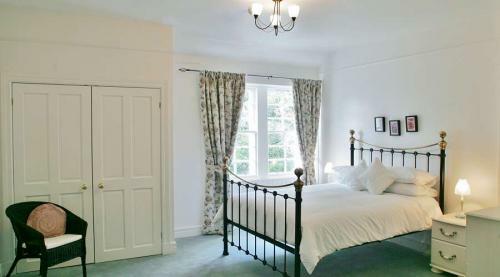 With seven bedrooms, Rabbie Burns Lodge offers spacious accommodation for a large family or group - sleeps 16. Balcraig House is the magnificent south wing of our own country mansion. The house can sleep up to 10. Doonans Cottage is a large newly built detached cottage set at the edge of Balbeg Wood. The cottage Sleeps 6 - 8. 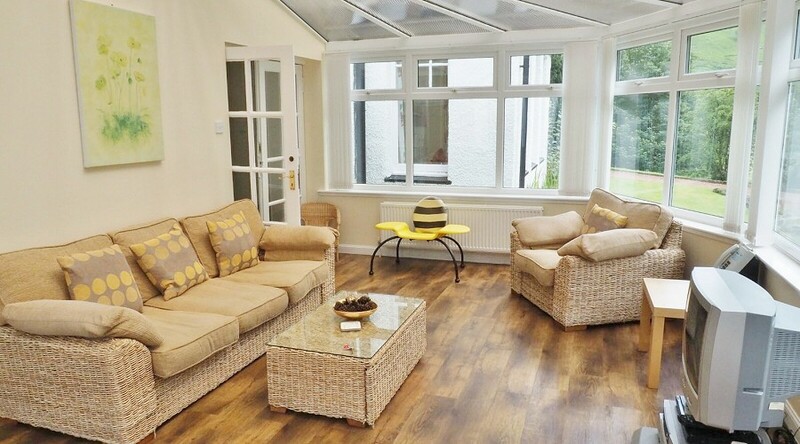 Foxglove Cottage is new built with a high standard of finish throughout. The cottage Sleeps up to 4. 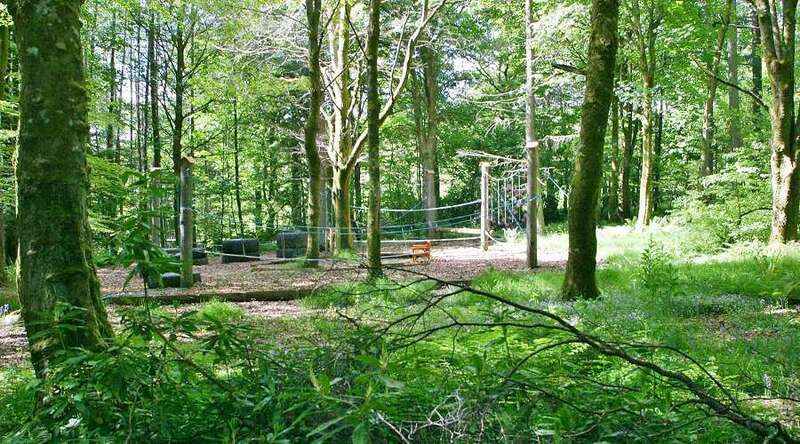 Balbeg is a great place for your family holiday. We especially welcome families and large groups looking for a base for a special countryside vacation. With all the properties placed to offer privacy to our guests, they also offer combined flexibility to accommodate groups of up to 38 persons making Balbeg Country Holidays the ideal place for families large or small. All Balbeg Country Holidays properties have full central heating and Rabbie Burns Lodge, Balcraig House and Doonans Cottage have en-suite facilities. Along with our smallest property, Foxglove Cottage, all the properties are comfortably furnished and fully equipped to the highest standards. We cater for large groups wishing to celebrate a family event such as a birthday or wedding or to holiday with a group of friends. We are very flexible and able to suit parties of up to 38 in total! Your dog is very welcome at Balbeg Country Holidays. We are set well back from the public road, and there are many wonderful walks within the estate to enjoy and places to visit nearby. 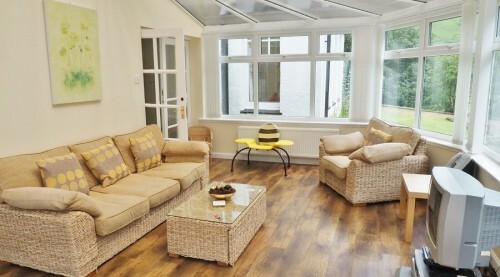 Our accommodation is convenient for the elderly or disabled, with wheelchair access to most areas. Three of our properties are single story with bedrooms and bathrooms on the ground floor. Balbeg Estate has installed a Hydro Scheme and Biomass Boiler for heating as part of our Renewable Energy initiative. We have also installed 3 electrical car charging points, which are free to use. Click on an arrival date in the chart below to view prices and to book. "Had a great time again, weather was lovely as were the views. 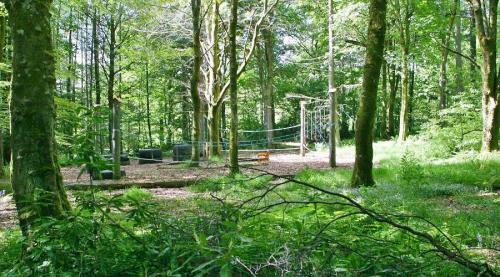 Kids loved the adventure park and comfy beds"
"Lovely views, home from home, great walks, brilliant time"
"Thank you, it has been great. So welcoming and homely - we’ll be back!" 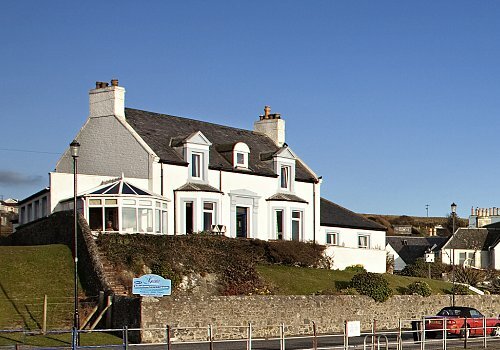 The Knowe is a stunning large self catering holiday house in Portpatrick overlooking the Harbour. There are 8 bedrooms, 6 with ensuite and sleeps 16. 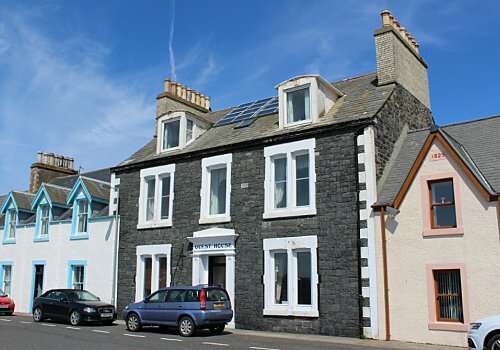 One of our two properties in Portpatrick also sleeping 16 – Carlton House.